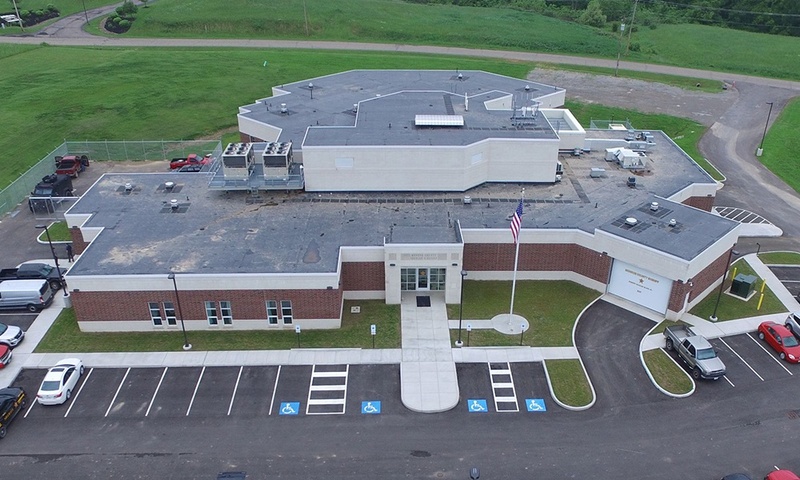 This new jail project involved construction of a new 33,000 square foot facility to provide a new full-service jail with 114 beds and a new sheriff’s office. The jail includes minimum, medium and maximum security housing, intake, visitation, classroom outdoor recreation areas, full-service kitchen, sallyport, storage and other support spaces. The new facility provides a significant increase in the number of inmates that can be detained and require new staff. One service that Granger provided was assisting the Sheriff’s Department with training for jail staff prior to activating the new facility. Granger conducted a review of the Bid Documents to provide constructability and biddability comments to Wachtel & McAnally as well as conducted the prequalification process for all bidders. At the completion of the prequalification process, Granger managed the bid process and developed a GMP proposal for the County to review and accept. Construction documents were ready for bid when Granger was selected as the CMR, therefore our first pre-construction task was to bid the project. The initial bid results were over the anticipated budget. Granger worked closely with the architect and owner, through the post bid evaluation process, to develop cost reduction items with the bidders to deliver a GMP that included over $350,000 of savings, allowing the County to accept additional space that was bid as alternates.